Introduces the structure and function of ecosystems as a background for environmental issues and ecosystem management covered in later terms. Students are provided an overview of environmental science, including historical perspectives, philosophies, definitions, and a thorough understanding of how science operates. Human population growth is examined in detail as an environmental topic. Laboratory and field activities emphasize ecosystem data collection and analysis. 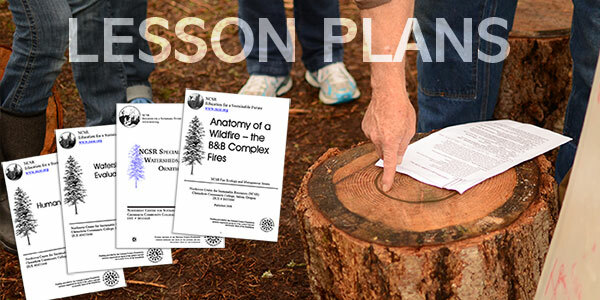 Topics include "The Edge Effect," ecosystem analysis, log decomposition, symbiosis, ecological succession, and human population issues.